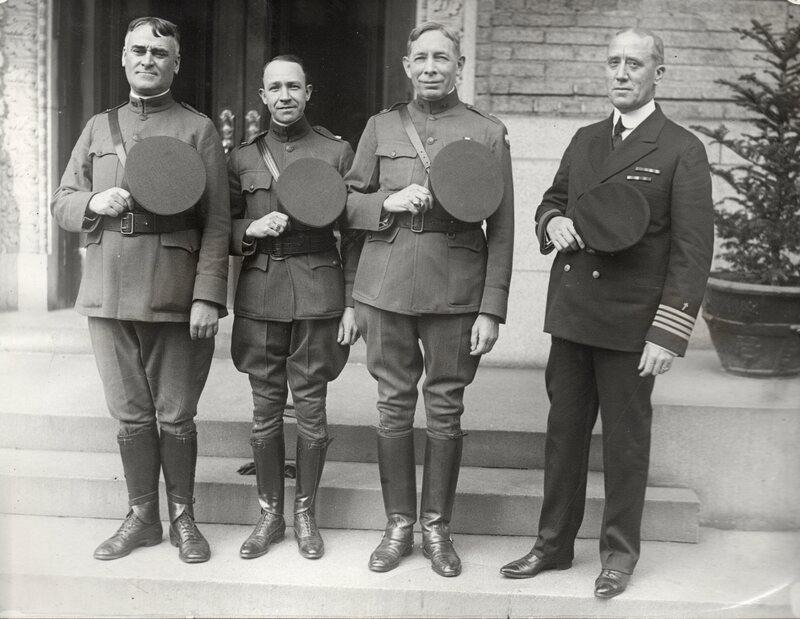 “Army and Navy Chaplains who will officiate at the burial of An Unknown American Soldier at Arlington National Cemetery, November 11th, 1921. Left to Right, Chaplain John T. Axton, D.S.M., Chief of Chaplains U.S.A. Dr. Norris S. Lazaron, Chaplain at Large, U.S.A. Right, Rev. Charles H. Brent, D.S.M., Senior Chaplain American Expeditionary Forces. Chaplain John B. Frazier, Supervisor Chaplains Corps U.S.N.” (author’s collection). Army chaplains at the tomb of the unknown Soldier in Arlington National Cemetery. 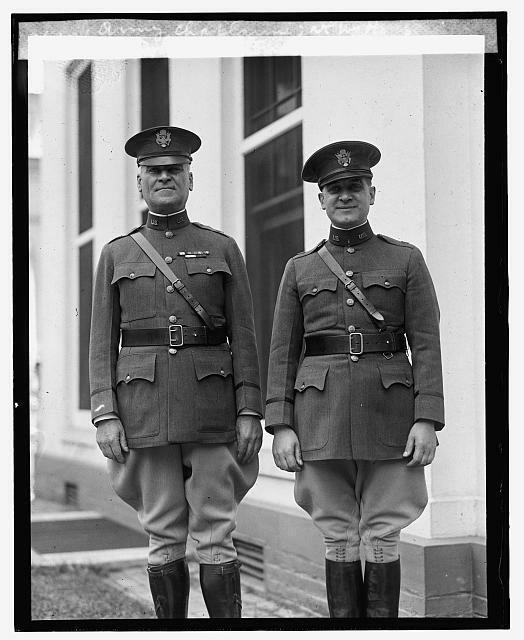 Col. John T. Axton & son, Jr., both Army chaplains; at W.H., 6/12/25 (Library of Congress). Chaplain John “T. 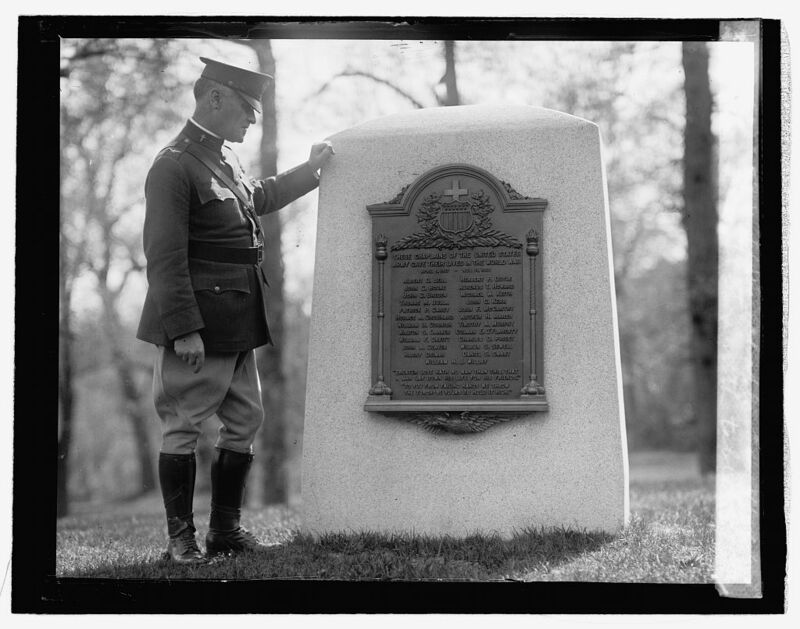 Axton with tablet […]23 World War Chaplains, 4/26/26.” (Library of Congress). “NEW CHIEF OF CHAPLAINS OF U.S. ARMY, SWORN IN. WASHINGTON, D.C. Colonel Edmund P. Easterbrook was sworn in as Chief of Chaplains, United States Army, to succeed Colonel John T. Axton, who retired from active service April 6th, 1928. The ceremony was performed in the Office of the Chief of Chaplains, at the State, War, and Navy Building. Major General John A. Hull, the Judge Advocate of the Army, administered the oath in the presence of Major General Charles P. Summerall, Chief of Staff; Colonel John T. Axton, retired Chief of Chaplains, and friends both military and civilian. 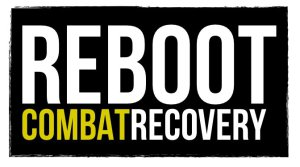 Colonel Easterbrook, the new Chief of Chaplains, has recently arrived in Washington from duty at Fort Sam Houston, Texas. Colonel Axton, retiring Chief of Chaplains will become dean of Rutgers University, New Brunswick, N.J. PHOTO SHOWS- left to right- Major General John A. Hull; Major General Charles P. Summerall; Chaplain (retiring) Colonel John T. Axton and Colonel Edmund P. Easterbrook, newly-appointed chaplain. 1 October 1929” (author’s collection). Worship service for Navy personnel. Looks like Easter (author’s collection). 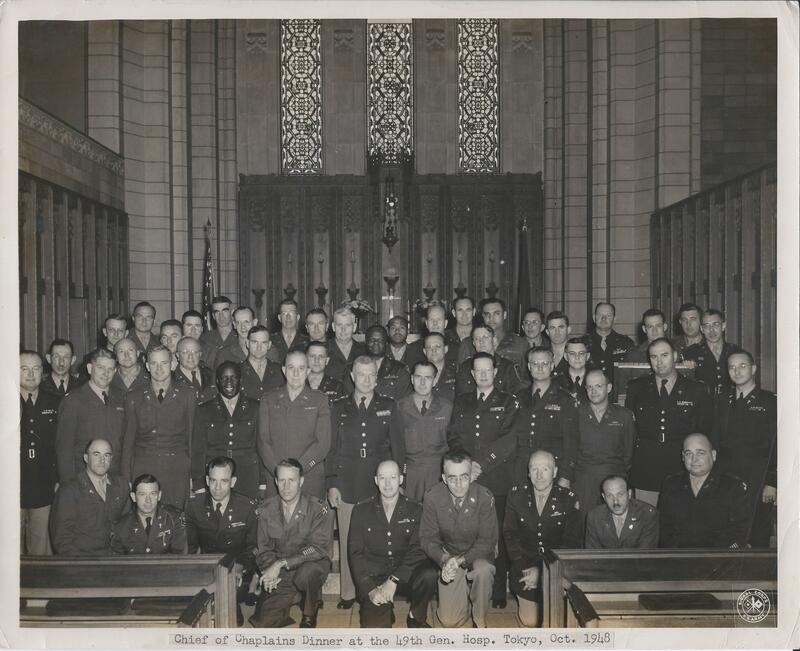 “20 OCT 48, CHAPLAINS ASSOCIATION MEETING: Pictured inside St. Luke’s Chapel, Tokyo, Japan, are members of the Army and Navy Chaplains Association. Chap. (Maj. Gen.) L.D. Miller (center, standing) addressed the chaplains present and commended all for the work accomplished in the FFC. Photographer-Orzio, Photograph by U.S. Army Signal Corps.,” (author’s collection). 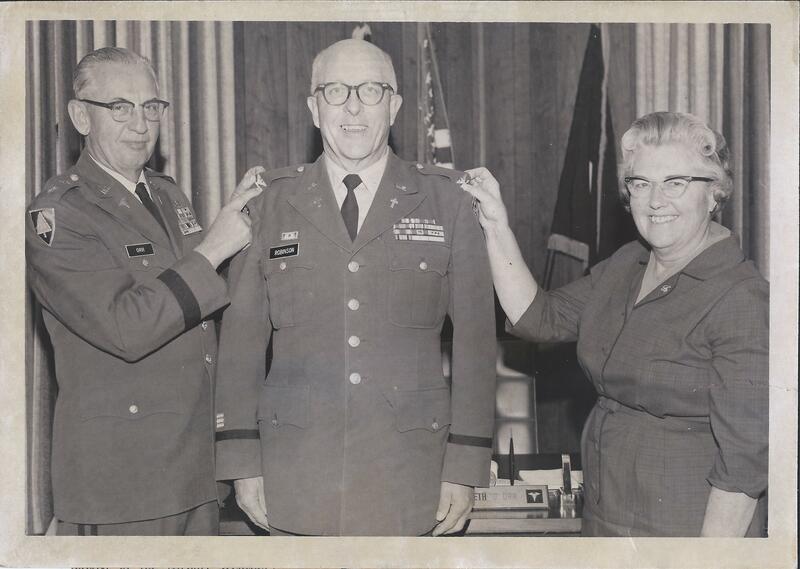 “Chaplain Lyle W. Robinson, former Spokanite who now is chief chaplain at William Beaumont General Hospital in El Paso, receives his colonelcy’s emblem from Maj. Gen. Kenneth D. Orr, commanding general at the hospital, while Mrs. Robinson gives an assist. Col. Robinson is a graduate of North Central High School, Northwest Nazarene College (Nampa, Idaho) and Nazarene Theological Seminary, Kansas City, Mo. He was pastor of Pullman Nazarene Church before entering the Army. He’s the son of Mrs. E.C. Robinson, W728 Nora. (Feb 14, 1970)” (Author’s collection). 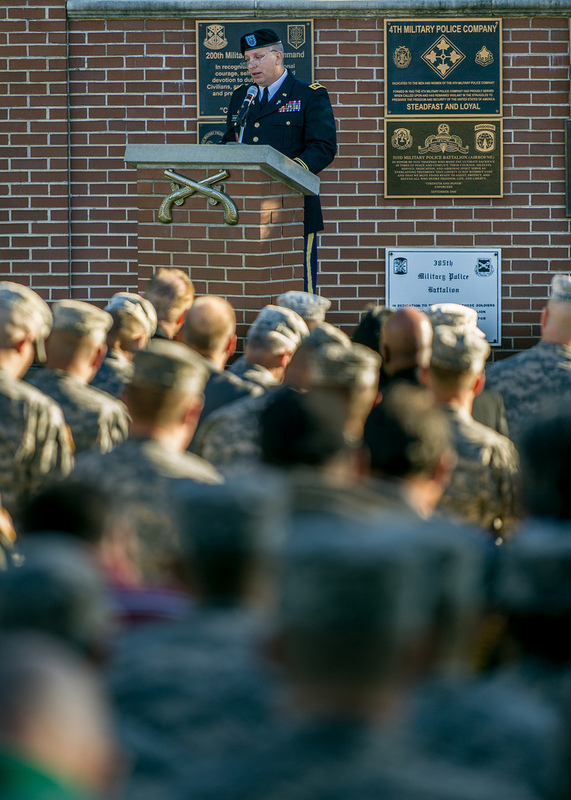 Chaplain (MAJ) Daryl Densford providing a meditation at the U.S. Army MP Regiment’s Memorial Tribute at Fort Leonard Wood, Missouri in 2013. Chaplain (CPT) Daryl Densford presenting flag to brother of CPL Charles Anderson Williams who was KIA in Korea 27 Nov 1950. 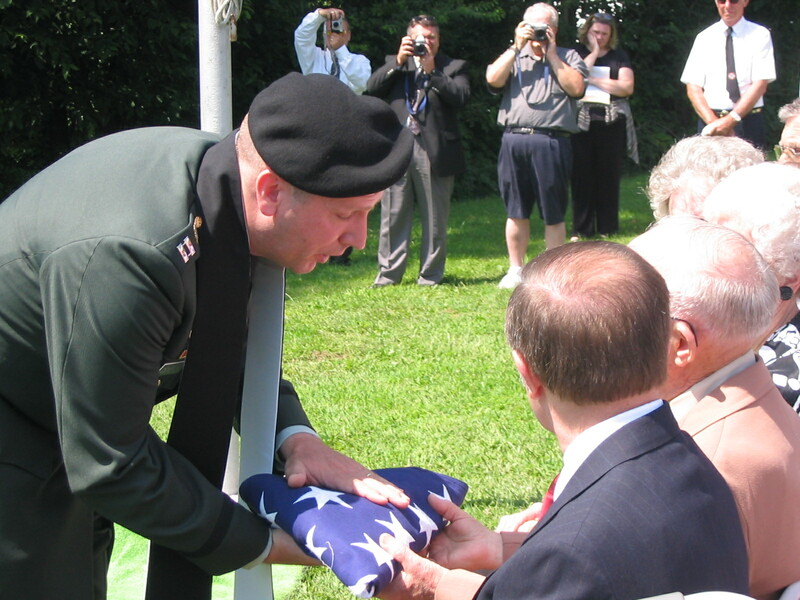 His remains were repatriated and buried near Ft. Knox, KY 27 July 2004. Chaplain (Lt. Col.) Jimmy Browning leads a fallen Airman onto a C-130 Hercules during a repatriation ceremony Nov. 13 at Aviano Air Base, Italy, for six servicemembers who were killed when an Army UH-60 Black Hawk helicopter attached to the 1st Battalion, 214th Aviation Regiment crashed Nov. 8, 2007, 22 miles southwest of Aviano. Chaplain Browning is from the 31st Fighter Wing. (U.S. Air Force photo/Airman 1st Class Ashley Wood). Chaplain (COL) Gerald Bebber, 3rd Sunday of Advent 2008, Episcopal Chapel, Fort Richardson, AK. The purple paraments on the altar and credence table are Army chapel issue from the 1950s (photo courtesy of Chaplain (COL) Gerald Bebber, retired). Chaplains serving the Traditional Protestant Service at Memorial Chapel on USAG Yongsan, Korea, Chaplain (MAJ) Daryl Densford (left) and Chaplain (MAJ) Yun Kim (right), 23 Aug 15.